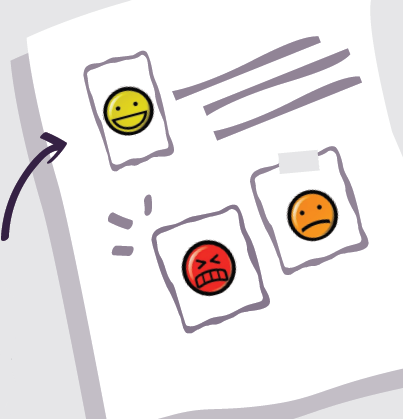 The benefits of measuring emotions in customer experience cannot be understated. Today, consumers have come to expect a superior customer service experience—and the way to improve it is by paying attention to emotions in customer service. Brought to you by CX Week Canada, take a look at this infographic to help you emphasize your case as to why your organization should be measuring your customer's emotions and experiences.